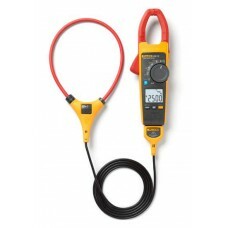 Versatile and rugged tools for applications with high currents Confidently take reliable reading.. 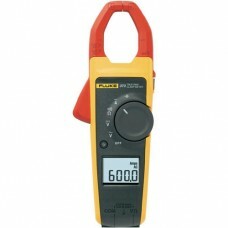 The new Fluke 373 Clamp Meter offers improved performance perfect for any AC only current measuremen.. 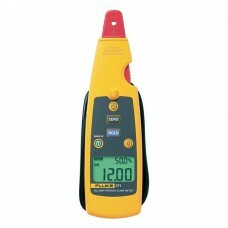 The Fluke 376 FC is part of the Fluke Connect family of wireless test tools. 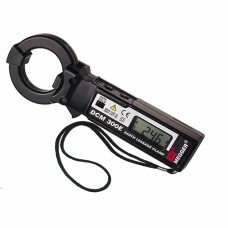 Now you can: L.. 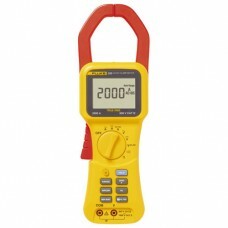 The 771 mA Clamp Meter features: Best in class 0.2 % accuracy 0.01 mA resolution and sensi..
Specification 0.01 mA resolution EMC and IEC61010-2-032 compliance 30 mA, 300 mA, 30 A an..